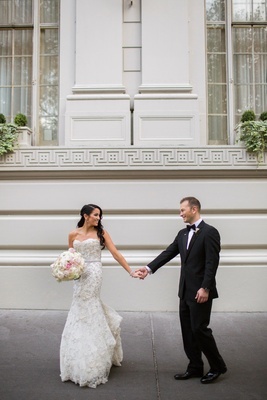 What Dana remembers most about her wedding day is walking through the doors of the ceremony space and seeing Jimmy for the first time. 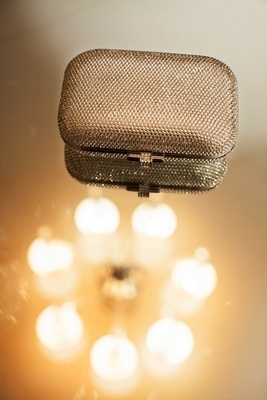 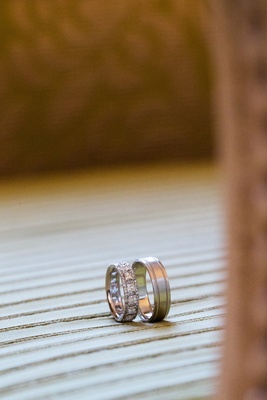 “I waited for this moment for years and it finally came true,” describes the bride. 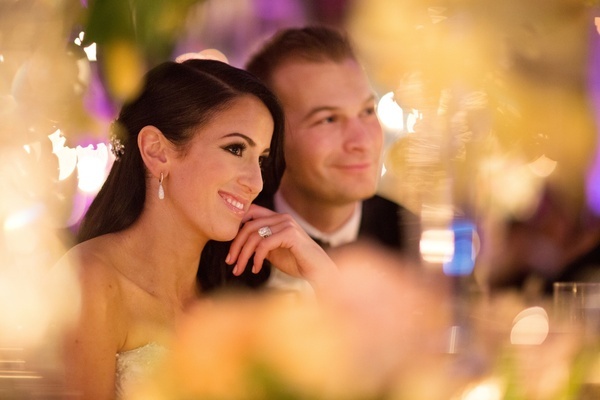 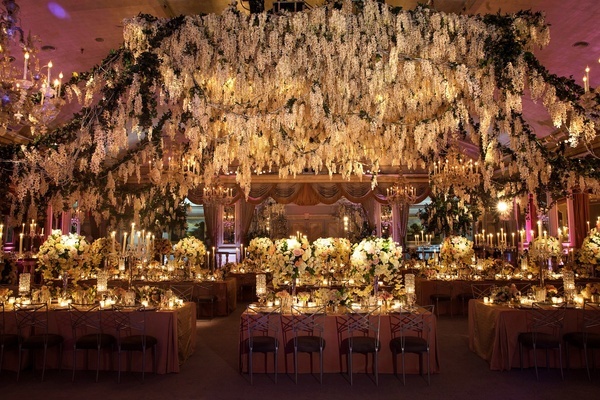 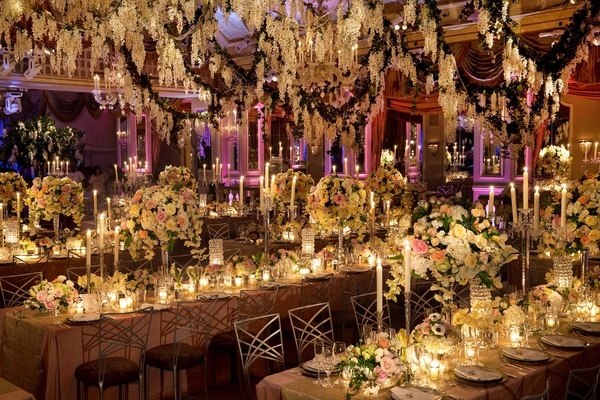 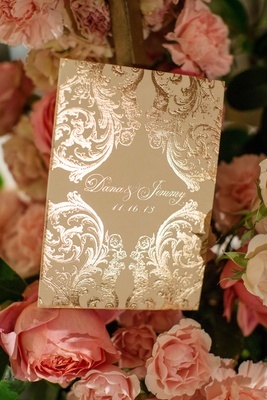 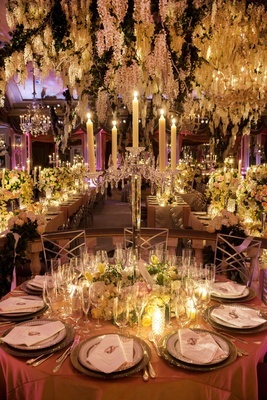 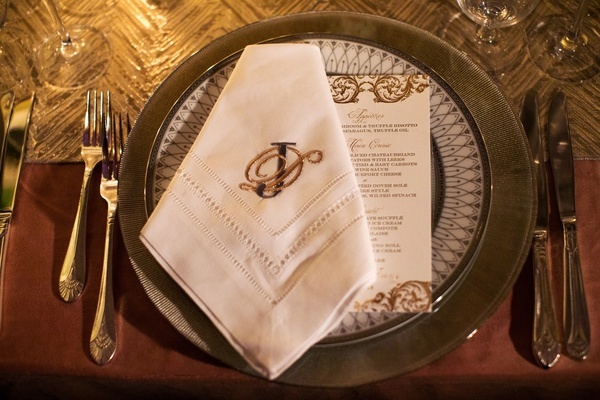 Dana wanted the celebration to reflect an elegant ambience, "but with touches of glitz.” With that idea in mind, she also opted to carry the same color scheme throughout the entire event. 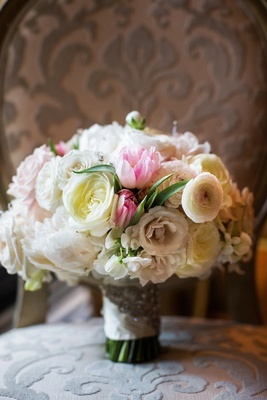 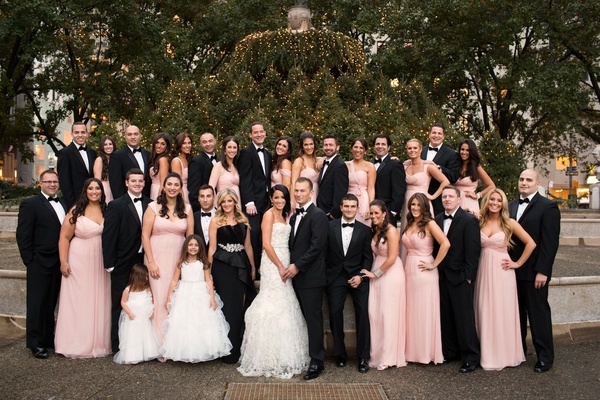 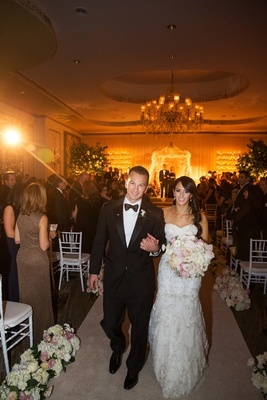 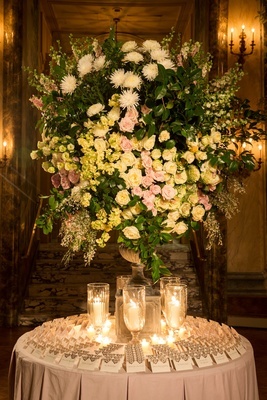 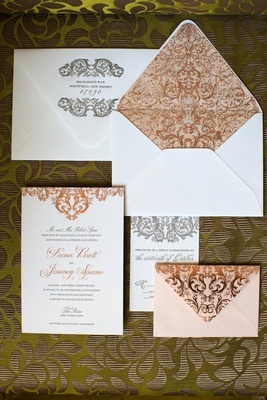 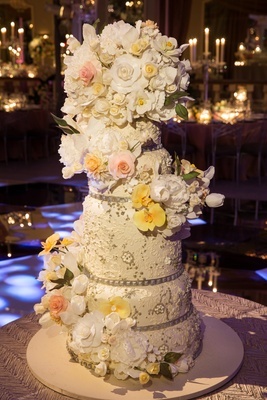 The ceremony space was decorated in classic hues: blush, rose gold, ivory, and pale yellow. 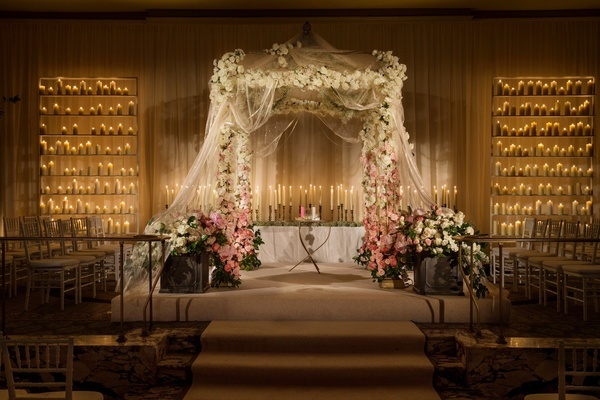 A gorgeous chuppah draped in fabric had just a hint of metallic shimmer, while the floor was covered in blush-colored carpet, and the structure itself was bedecked with lush roses. 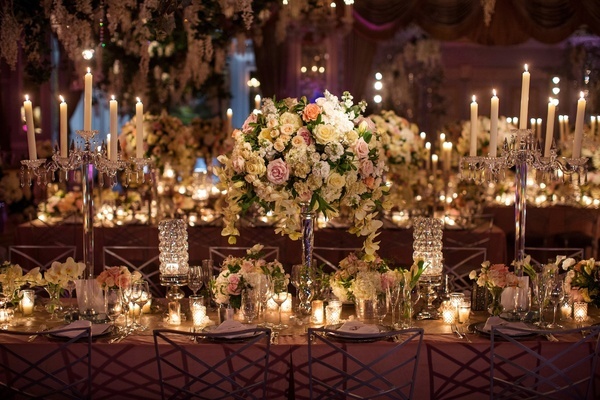 Rows of candles set upon a glass étagère cast a romantic glow. 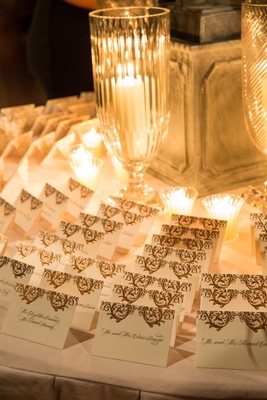 Before guests were shuffled into the after-party area, they were gifted with personalized rosé wine bottles and boxes of bagels from a new hit eatery that offers bagel balls with a variety of custom cream-cheese fillings. 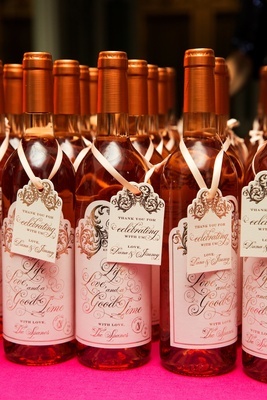 “They are absolutely delicious!” confirms the bride.